This post is sponsored by BJ’s Wholesale Club, but all thoughts and ideas are my own. If you’ve been reading my blog for more than a year, you probably remember that Food Fun Family used to be Better in Bulk. I chose that name many, many years ago as a newbie blogger because, as the mom of a family of seven, I felt like everything I did was in bulk. I cooked a lot of food. I did a LOT of laundry. I took a whole lot of pictures. And heaven know that my shopping cart was always full. I’ve always been a frugal shopper. I’m not an avid couponer, but I still love saving money on our monthly grocery bill. I employ two simple methods to cut our grocery bill down: first, I make a lot of our food from scratch and, second, I buy whatever I can in bulk. First, Not all grocery items were meant to be bought in bulk. A couple of examples of items that you should NOT purchase in bulk are perishable foods that will go bad before you can reasonably consume them, experimental/new products that you don’t know if your family will love, items you don’t have room to store (such as loads of meat that won’t fit in the freezer or a dozen 12-packs of toilet paper what won’t fit in the closet), and unnecessary items like candy (unless, of course, it’s the month before Halloween…in that case, stocking up on candy makes perfect sense). Second, be sure to do some comparison shopping. Not everything is going to be a deal. But there is enough that is a significant savings when I shop in bulk that it makes it totally worth it for me. Since I’ve been shopping at wholesale clubs since I before I had my own family, I have come to recognize the household items that are the best deals to buy in bulk. 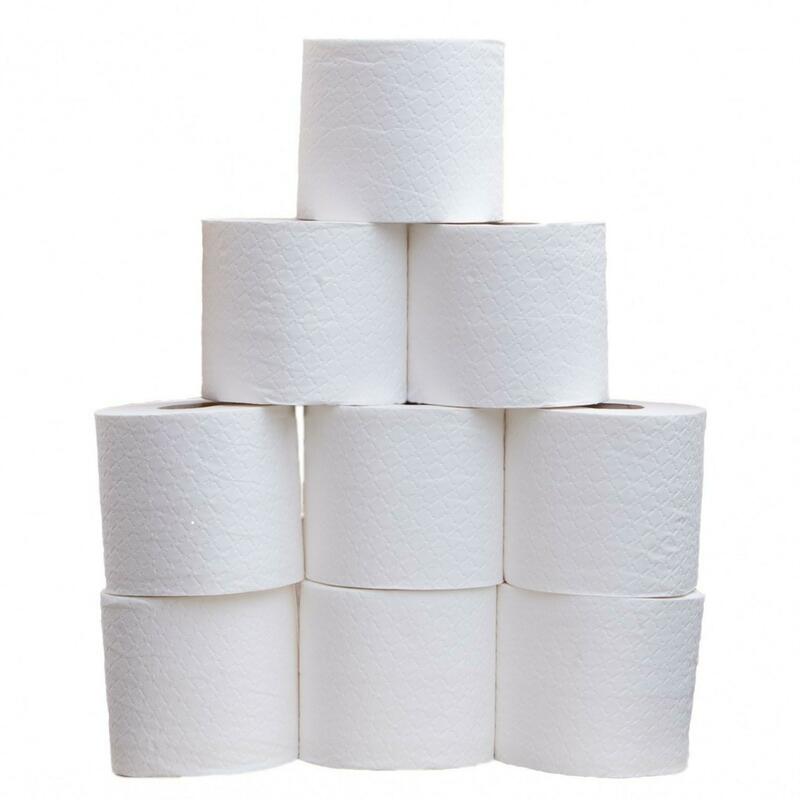 A lot of my favorite warehouse deals are non-food items like toilet paper and toothpaste. You can often save a ton of money when you buy a package of several products instead of buying one at a time. One of my favorite pantry items to stock up on in bulk is spices. I can often get a huge spice container for about the same price as one of the tiny containers I get at the grocery store. It’s important to remember that not all lists are going to be perfect for everyone. Your list might look a little different than mine. 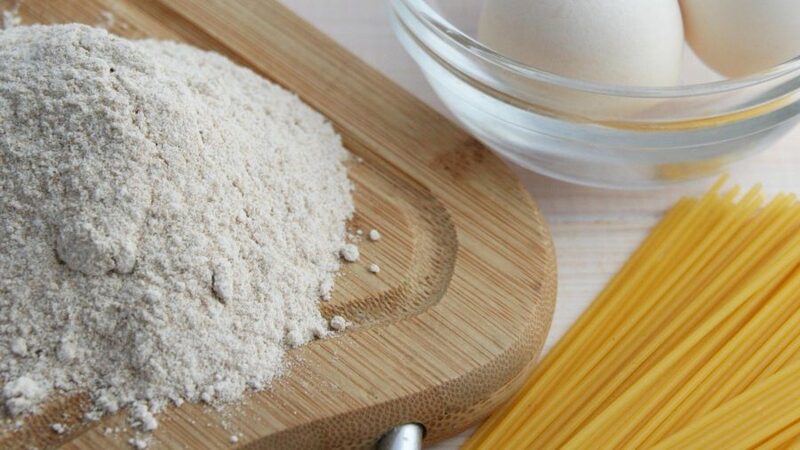 If you don’t do a lot of baking, then maybe stocking up on flour and sugar in bulk will not make sense. If no one in your family likes eating beans, then a bulk supply of dry beans will go to waste. 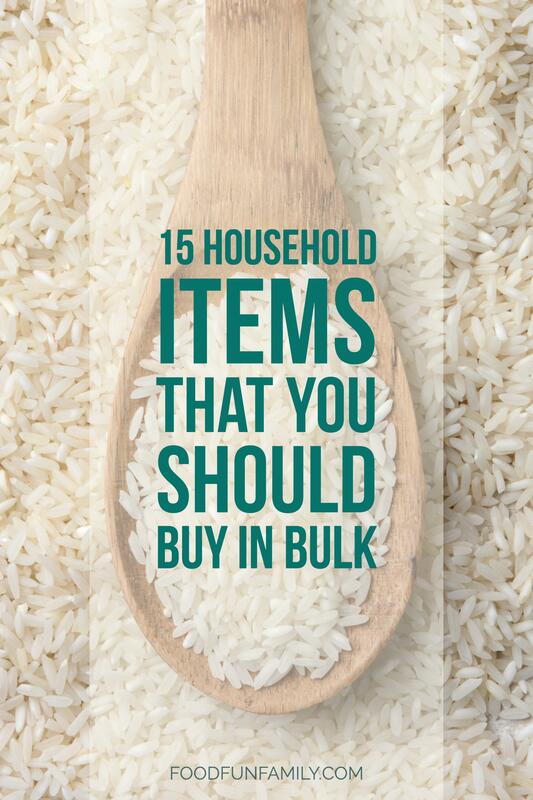 Adjust your bulk shopping list to fit with your family’s needs and buy what you know you will use. One last tip: Be sure to check the shelf life (and use-by dates) of any foods that you plan on storing for long (in other words, don’t forget those cans that get pushed to the back of the shelf!). What are some of your favorite items to stock up on and buy in bulk? BJ’s Wholesale Club is a leading operator of membership warehouse clubs in the Eastern United States offering huge selections of the very best products for home and business — from groceries, cleaning supplies and health & beauty to home goods, electronics and more – at incredibly low prices. Click “Find a Club“ at the top of the page to find a BJ’s near you.